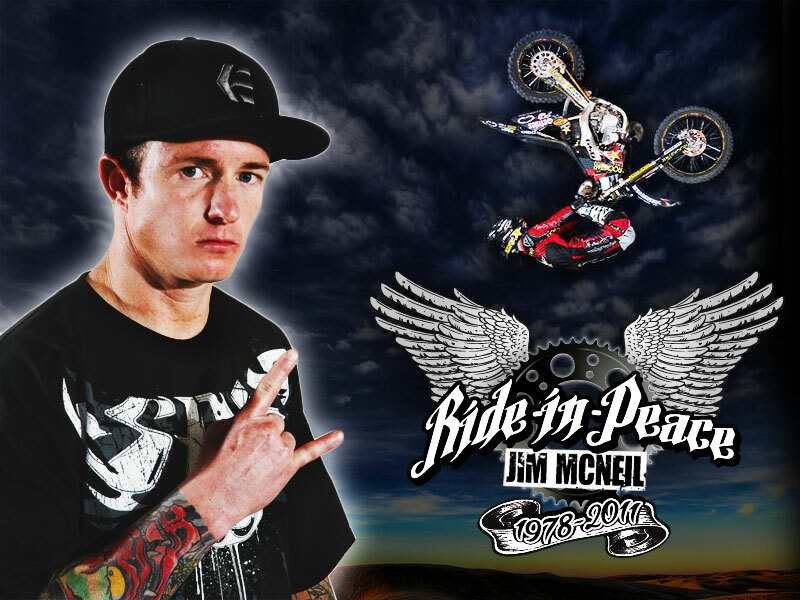 Today it is a year, that Jim McNeil left us. It still hurts and is hard to believe. However, we will all meet up there, so till then rest in peace Jimmy. We all miss you.